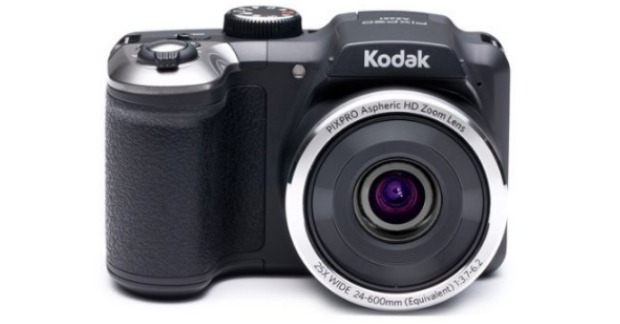 Kodak AZ251 Digital Camera With 16.15 Megapixels And 25x Optical Zoom For $129 With FREE Shipping, Down From $169! You are here: Home / Great Deals / Kodak AZ251 Digital Camera With 16.15 Megapixels And 25x Optical Zoom For $129 With FREE Shipping, Down From $169! Walmart has a Kodak AZ251 Digital Camera with 16.15 Megapixels and 25x Optical Zoom for $129 with FREE shipping, down from $169!